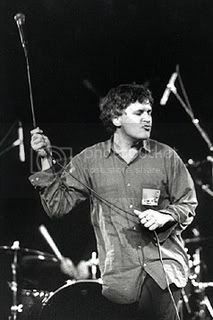 A handful of my favorite Guided By Voices songs, for no particular reason other than I like 'em. Over the Neptune/Mesh Gear Fox is one of the ten best songs ever written. Wise choice, sir, wise choice.